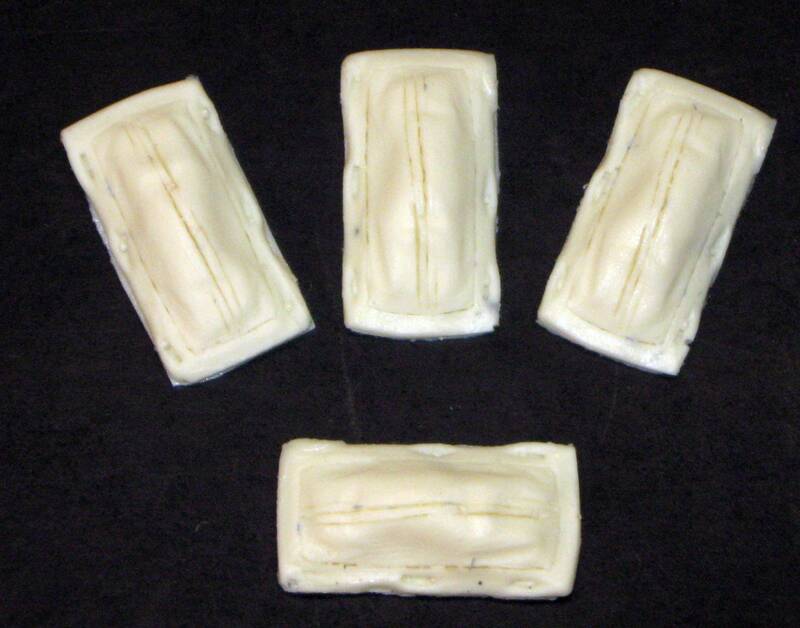 This is a set of 4 resin body bags for HO scale funeral cars and coroner vans. 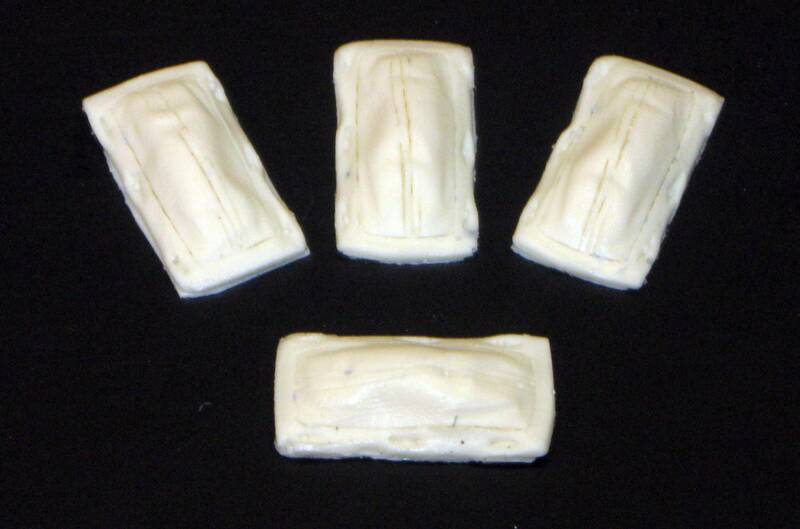 This is suitable for attachment to any vehicle in a comparable scale or 1:87 scale dioramas. Each bag measures 1" long".